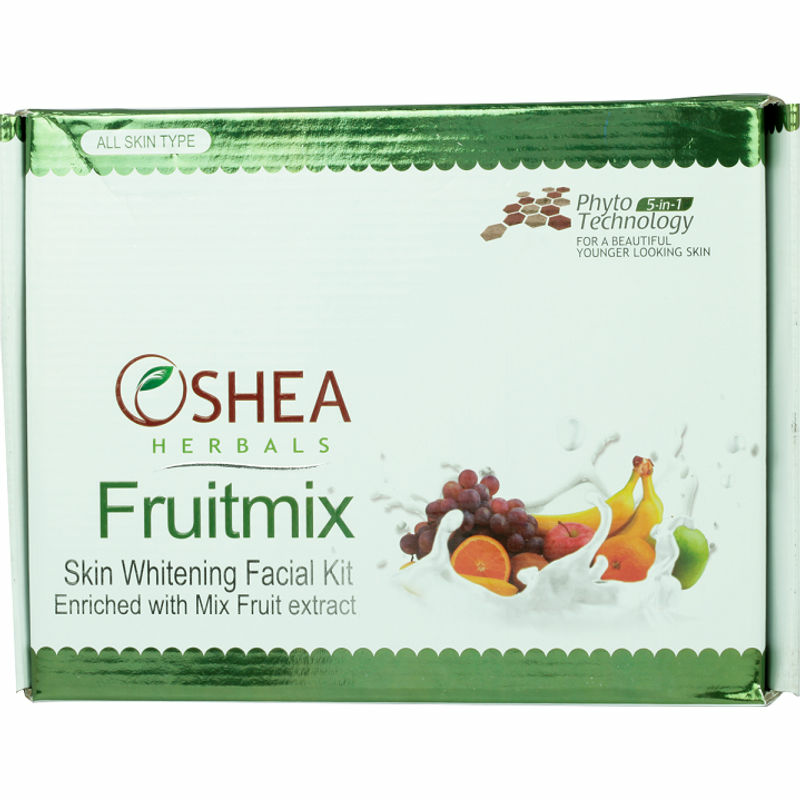 Ensure you get parlor like finish from the comfort of your home with this Fruitmix Skin Whitening Facial Kit from Oshea Facial Kit. This leaves your skin glowing and radiant. The kit replenishes the lost shine of your skin. It moisturizes your skin and helps restore the pH balance. 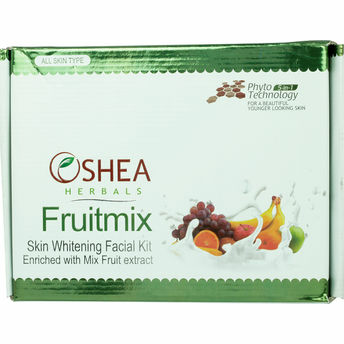 The kit exfoliates dead skin cells and gives your skin a rejuvenated feel.